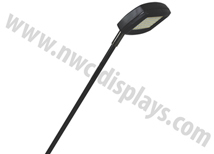 Trade show lights are a great way to brighten up your trade show booth. 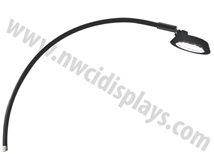 All of our lighting comes with a universal clamp kit that can attach to nearly any display. 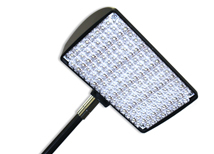 We offer standard 200w flood lights that are very bright and 50 watt spot lights that are great for mood lighting and spot lighting. 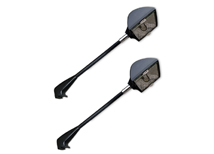 We have LED lights that are very bright while only using 5-10 watts! Fits on Most Banner Stands! Trade show lighting is essential for an effective trade show booth. 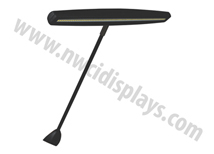 It can be used to highlight certain portions of your graphic backdrop or used to illuminate your entire display area. 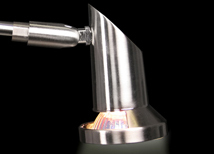 All of our lighting comes from a US based manufacturer so most lights can ship out same day. The lights are manufactured in China but quality controlled in the US. 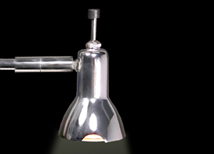 The multiple styles and sizes makes these lights ideal for exhibitors who want to stand out while still staying in budget. 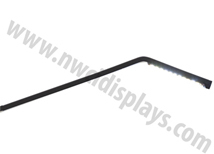 The universal clamp makes these capable of fitting on nearly and display system.